Chicken Terrific, wild rice, water chestnuts, French style green bean, and a buttery herb stuffing on top that sends it over the top. 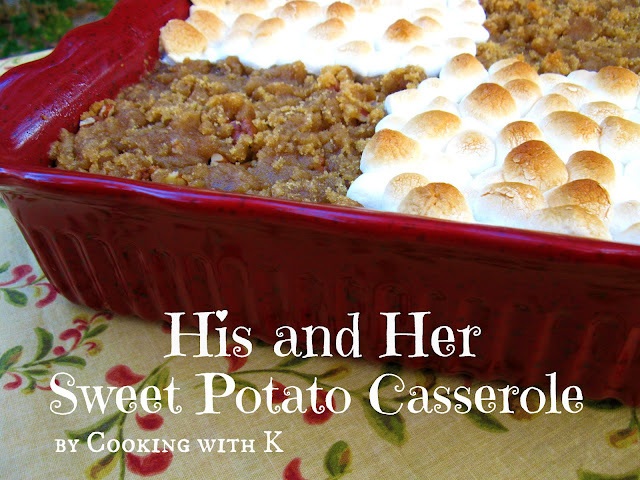 This yummy casserole recipe came to me from my daughter, Jennifer. 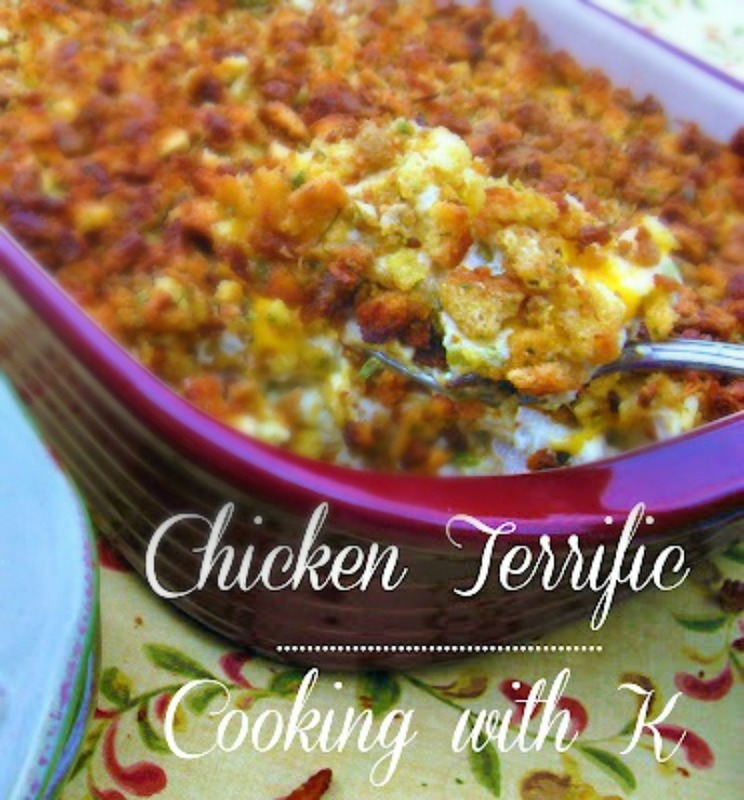 Chicken Terrific is a favorite casserole on her dinner table and has become a favorite of mine too. This dish makes a lot, and with four growing boys, that is just what she wants, a dish that lasts a couple of days. This is not your typical casserole. The ingredients might surprise you with wild rice, water chestnuts, French style green bean, and a buttery herb stuffing on top that sends it over the top. In fact, it is better the next day when all the ingredients come together to make a yummy leftover meal. What is so great about preparing this delightful casserole, is that all of it can be made a day in advance. Just add the topping just before putting it in the oven. The aroma is incredible and enticing enough to dig in as soon as it finishes baking. I served it with a delicious salad and hot bread. It makes a terrific potluck dish for any gathering. Plan to take it to your next potluck supper, and you will have all kinds of raves over it! Preheat oven. 350 degrees F.
Combine first 10 ingredients and place in a 9 x 13 dish. Top with cheese. Combine Stuffing and butter, mix thoroughly. Sprinkle on top of the chicken mixture. Oh my Kay...this does sound soooo good and yummy. Your photos are great too. So glad you shared. Pinning now to make later. This sounds delicious! I love the unexpected ingredients. I am your newest follower. I'd love for you to stop by posedperfection.blogspot.com for a visit sometime and maybe even a follow back. Have a great week! I can sure see where this Casserole gets its name, it looks Terrific, and I will be making this one very soon. Hope you are having a great week and thank you so much for sharing with Full Plate Thursday. This sounds easy to make and yummy--thank you and your daughter so much for sharing it with us! This looks amazing! 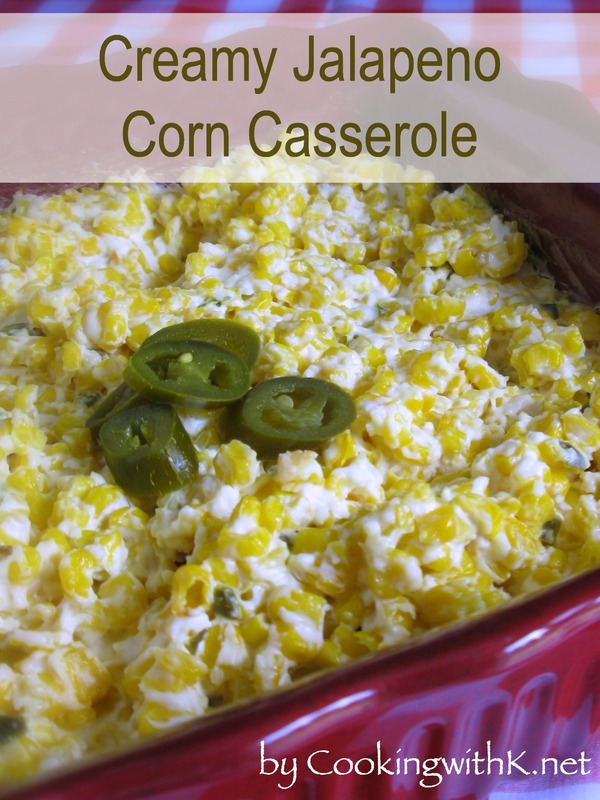 I love casseroles and I will definitely be adding this to the regular round up. Thanks so much for linking up to Creative Thursday. Can’t wait to see what you share next week. Have a great weekend. Yum. I make a similar recipe - but yours sounds much better. Looking forward to trying it. Thanks for the recipe and linking to Tempt My Tummy Tuesday. So glad you linked up this terrific dish at Weekend Potluck. YUM! I wish I had some right now, my mouth is watering. Pinning!!! This looks delicious! I love casseroles and this recipe looks really unique. Featuring tonight :) Thanks for sharing at Mom On Timeout! I've made this in the past with similar ingredients (no rice) and when my grown son requested it again I couldn't find the recipe! So Thank you! I can't wait to try this out. 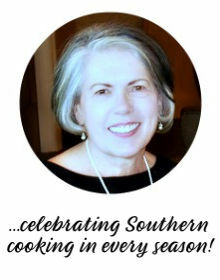 Susie ~ so glad you found the recipe...I might give it a try without the rice. Oh this sounds tasty! This is just the kind of thing my husband would devour! Thanks for sharing, I love your blog!! Welcome to CWK...love company in my kitchen! It does have some ingredients that you wouldn't think to put together in a chicken casserole but sounds yummy. I love casseroles. This sounds super yummy! We love chicken casseroles! 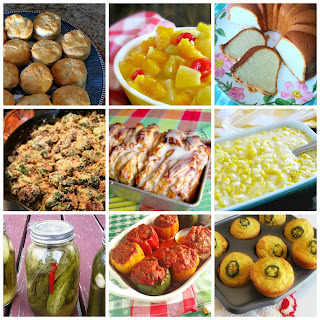 Pinned and featuring tomorrow at Mom On Timeout! This looks delicious! I have three growing boys (and a daughter) so I'm always looking for big recipes too! Looking forward to trying this soon :) Thanks so much for sharing! It sure is a terrific recipe! I was amazed to see the ingredients, but it looks so delicious, will HAVE to try it ;-) Thank you for sharing at our ALL MY BLOGGY FRIENDS party ! A great recipe to make for an easy dinner party. Make it in advance and enjoy your company. Thanks for linking up to Two Cup Tuesday at Pint Sized Baker. I've pinned this for later. Sounds yummy! Pinning Now! Visiting from Flour Me With Love. Blessings! Oh, thank you so much for posting this! When my husband used to work at a local convenience store, they would have potluck Christmas parties, and one of his former coworkers brought this one time. It took forever for me to get the recipe from her, and then, when I had it, I lost it in a move. I've been mourning the loss of it ever since. She called it her mother's green bean casserole, but I love how it can be made as a one dish meal. The recipe was so similar to this one! 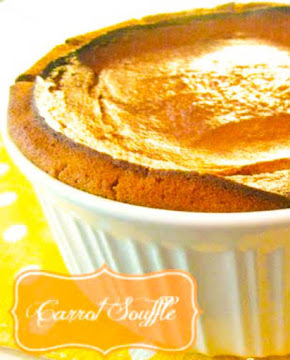 So happy you found this recipe…thank you for stopping by!! Looks like a winning combination of ingredients, Kay! My family would love this. Pinned! Miz Kay - what a winning recipe! I apologize for not stopping by sooner today to tell you this lovely dish received most clicks at last week's Weekend Potluck party.. being featured this week. Hopefully you saw it. Enjoy those leftovers Dearie! Is the wild rice cooked before putting it into the casserole? The rice I bought says to cook for 45 to 60 minutes. HELP......PLEASE tell me where I can find a 6-1/2 oz. pkg. of wild rice....??? It takes awhile to cook it like the previous person questioned, too....?? I have looked all over for it....?? Can another rice work in it's place...?? I want to make it for church potluck Wed. nite.....Love a reply.....THANKS, Sandy B. That sounds very good! Thanks for sharing at Home Sweet Home! Such an awesome dish Miz Kay! Congrats on receiving most clicks at this week's Weekend Potluck party. So glad you shared with us. YUM! Perfect name for the dish, Kay! It looks terrific!! Thank you for stopping by to chat...hugs! Looks wonderful! 2 questions....do you cook the rice first and also, do you make the stiffing then add the extra butter? Can't wait to try it! The recipe does not state to cook the rice or the stuffing. Just mix as stated. The brown rice cooks in the casserole and the stuffing is mix dry with the butter and then sprinkle over the casserole mixture. Can you tell me how to print just the recipe? Hi Pickbet! To print the recipe use the Green Printer Button that is in the row of Social Media Buttons below the Pinterest Marque and above the "YOU MIGHT LIKE THESE RECIPES". Hope this helps. To print the recipe use the Green Printer Button that is in the row of Social Media Buttons below the Pinterest Marque and above the "YOU MIGHT LIKE THESE RECIPES". After it bring the page up then you delete what you do not want. You may only print the recipe here. Hope this helps. OMG I think I've just found the perfect leftover Thanksgiving dish. 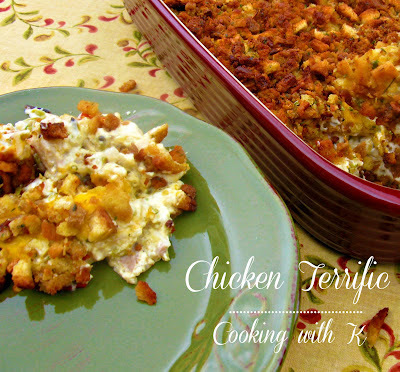 I know it's a Chicken Terrific Casserole but I bet this would still be terrific with leftover turkey. Thanks so much for sharing. This sounds wonderful....I seldom follow any recipe exactly, I tweak for family preferences. I think some artichoke hearts might be a nice addition. Hi Karen! Artichokes sound good....You have the right idea...that is why it is called Chicken Terrific! YOU SHOULD INDICATE COOKED WILD RICE UNDER INGREDIENTS. I cooked this recipe with it raw & it was ruined. Sorry it did not work for you. I have never had any problems with the rice not cooking. Maybe you left out something?